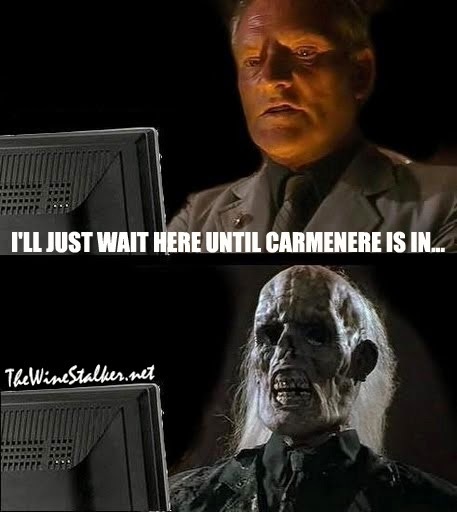 Home » Carmenere , Chile , original meme » Carmenere isn't going to happen. 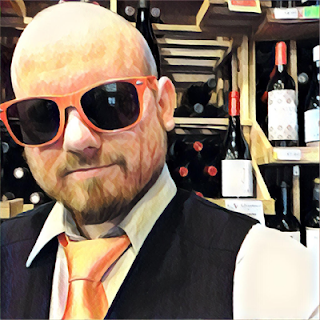 I've said it many times over Twitter: Carmenere was looking up for a bit with great quality and great character. I adored it. But now it's regressing into the meh whatever varietal it used to be. I dunno... there's a reason the French weren't all that heart-broken when they thought it was extinct. I'm not sure if it was meant to be "your Malbec", Chile. But maybe it's just me. I mean, it very well could be just me. What do you think?